The course covers all forms of medications and treatments of opioid use disorder, and provides the required education needed to obtain the waiver to prescribe buprenorphine. ASAM is an approved provider by CSAT/SAMHSA of DATA 2000 training. Physicians: The Drug Abuse Treatment Act of 2000 (DATA 2000) specifies training is necessary for physicians to obtain a waiver to engage in office-based treatment of opioid use disorders using drugs approved by the FDA on Schedules III, IV, and V. This course covers medications to manage patients with addiction involving opioid use. ASAM is one of the national organizations named in the DATA 2000 legislation as eligible to prepare and administer these courses. To qualify for authority to prescribe buprenorphine for the treatment of opioid dependence, DATA 2000 requires physicians to complete no less than eight hours of training. Nurse Practitioners and Physician Assistants: On July 22, 2016, President Obama signed the Comprehensive Addiction and Recovery Act (CARA) into law. CARA authorizes qualified NPs and PAs to become waivered to prescribe buprenorphine in office-based settings for patients with Opioid Use Disorder (OUD) for a five-year period expiring in October 2021. ASAM, AANP, and AAPA are authorized by statute to provide this training. This course covers medications to manage patients with addiction involving opioid use. ASAM offers this eight-hour course in a blended format of half online and half live. The first four hours of the course is online and requires completion before attending the second four hours, which is offered live in person or by live webinar. The live portion of the course builds off the content delivered in the online portion. For Physicians ONLY - Click here. For NPs (CE Credit through AANP) - Click here. For PAs (PA Credit through AAPA) - Click here. Click here for information on CME Credits and Maintenance of Certification. Resources: Listed below are various resources for buprenorphine prescribers. View more resources: click here. Physicians: Click here to apply for a waiver to prescribe buprenorphine. NPs/PAs: NPs and PAs who have completed the 24 hours of required training may seek to obtain a DATA 2000 waiver for up to 30 patients by completing the Waiver Notification Form. NPs and PAs may send copies of their training certificates to infobuprenorphine@samhsa.hhs.gov or fax them to 301.576.5237.  The ASAM Treatment of Opioid Use Disorder Course: Includes Waiver Qualifying Requirements (CME Credits): Complete both the four-hour online evaluation and four-hour live/live webinar evaluation and submit. Click "Certificate Blended" and click the blue "Claim Medical Credits" button. **You must complete all eight hours of the course to claim CME credit. NP CE Credits: After completion of 8 hours and 16 hours, you will be redirected to AANP's CE Center to complete the evaluation for credit. AAPA Category 1 CME Credits: After completion of all 24 hours, please complete the evaluation and submit. You will then have the option to claim non-physician CME credit or AAPA Category 1 CME credit.